Amazon had a restock today but no Bomberman bundles this time. Both are releasing on October 26th. * yes, it's the DS game, not a 3DS port or anything. That fact that they decided to never follow up Rune Factory 4 despite it's pretty big success for the series is still baffling to me. I like Rune Factory. So it's.... nice to see it's not completely forgotten? 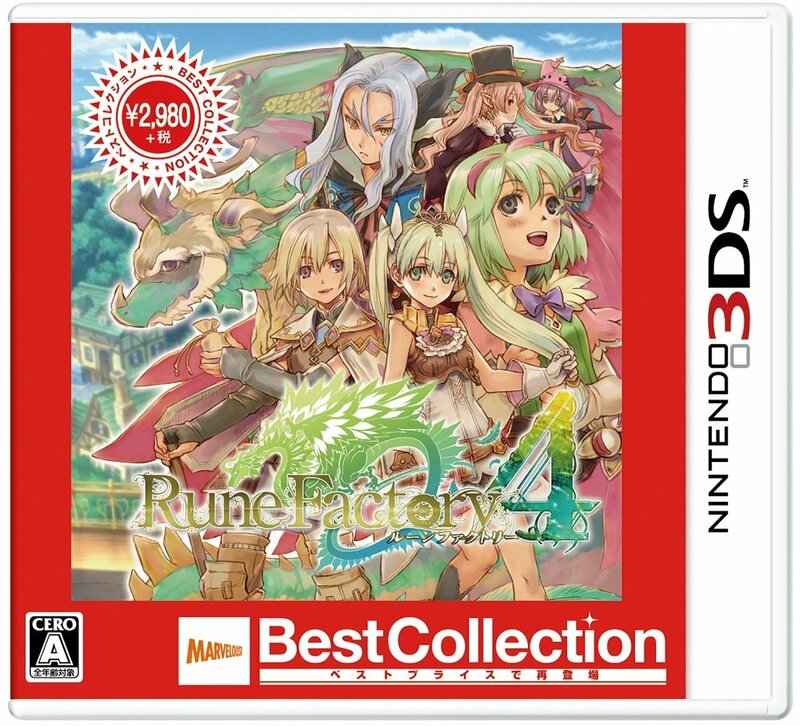 Rune Factory 5 for Switch bruhhh. No to Kinki no Magna 2 though. The game itself is apparently a very mediocre Musou Clone. No no, the port is fine, it's the game itself that is bad. I see. Doesnt sound like the game is really trash in that case Maybe not the best, but not a complete waste. Maybe not day 2, but it definitely began week 2 and only got worse from there. As for Nier I was checking sofmap, traders, book-off etc. last week, didn't see any discount for new copies and even used ones were sold at a rather high price. Yeah, week 2 i can see a more wide sale happening. How is that baffling? The developers went bankrupt the following year, though most of the staff seems to have landed at Marvelous. After that, I remember that interview about the developers giving the choice between RF and a new project, and they chose the latter (which is why Lord of Magna came to be). It's not like Marvelous just sat there and said "wow, we have the best-selling RF game, let's just sit there and do nothing with the series now". I think Nintendo Store may have had a restock as well, I went to look at the store earlier today and it was Switchzillaed for a bit. I think the low end for what they will have in stock this week is 75k. Even if they don't have a huge surge like everyone wants, I hope they can get a higher consistent baseline around 40k in the weeks following. If Friday shipments match the hints from some blogs Switch is heading for 6 digit figures. 3 restocks and 1 bundle will help. It seems to be a match-3 game though. Edit: Should note that this would be the 5th game published by Arc System Works on Switch? Still, if we go by number of titles, Hamster would be the biggest supporter for Switch considering how many Neo Geo games are on there. I'm still waiting for Magical Drop III (Neo Geo), bought Magical Drop 2 to play while I wait. I'm thinking about going to Bic Camera tomorrow. The problem is when they announce the winners I am already in the place where I work, so I should come back (you only have from 11:00 to 15:00 to get and pay your Switch), 45 minutes on train, get the Switch, other 45 minutes by train, start working late. If they have the developers, that's exactly what they did. As soon as they hired people after Neverland closed, they could've started work on a sequel or as soon as they finished developing Magna, they could've started working on a sequel. And how do you know they're not working on it right now? 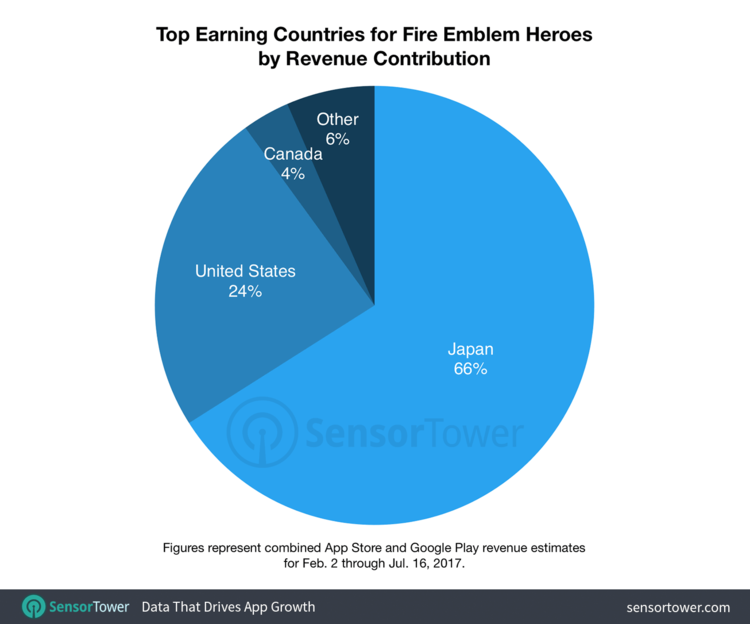 All we know so far, officially, is that RF4 sold well enough to warrant another game (though that was obvious for the best-selling entry), and that the devs chose to work on a different project instead of immediately jumping on RF5. The thing is, at this point, the next RF game is most definitely either a PlayStation 4 and/or Switch game, not really on the sam scale as a mere 3DS game (especially for developers who went bankrupt a few years ago). I have no doubt something called Rune Factory is in the works as we speak, and based on Hashimoto's teasing in the yearly 4Gamer dev interviews, it's even possible it will be announced this year (TGS?). Information about tomorrow's restock at retail stores (from the usual site). Pikmin 3DS is also from them. I called Yodobashi in Akiba today and was told that they were not expecting a restock, and that only people who preordered the bundle will be getting it, as well as only people who preordered the game will be getting a copy. Yeah but 'Hey! Pikmin' only just came out so I went with everyone's favourite Yoshi game. Nintendo knows the Splatoon 2 thirst is real and strong, and so Splatoon 2 is already available for purchase (and download) on the Nintendo eShop (a full hour before the usual release time for Nintendo games - 10PM JST). The Splatoon crazyness is about to begin.... Can't wait for the numbers, hopefully they arrive earlier then next wednesday tho. The lack of "and then go give it to you after work" in this post is rather concerning, smells fishy to me! I already got one since launch and I'm no scalper so zero risk! I bet people are lining up already. Ha ha, I was just kidding around. But yeah, those lotteries are a massive pain for people who work... even those who don't, I guess, as I'm sure they'd rather spend their free days doing something else than line up for the right to buy something (as desired as that something may be). I think the problem is more on the timeslot of availability, unless you're working next to the store or have a verrry flexible time schedule it's pretty much impossible. What's the point behind that anyway, is there a valid reason? How many Switch consoles do you think Nintendo would sell this week if there was unlimited stock? Splatoon 2 digital edition already #1 on Amazon. What's the demography of Japan ? Depends how well advertised. And what kind of throughput the system can handle. They could do a second launch and sell at least half a million in a day based on the lottery lines, if people knew they were available. If "unlimited" since launch, sounds a bit high. If unlimited only for Splatoon 2 launch, then yeah, I'd say maybe even 300k, as there's a lot of catching up before demand even begins to be met. 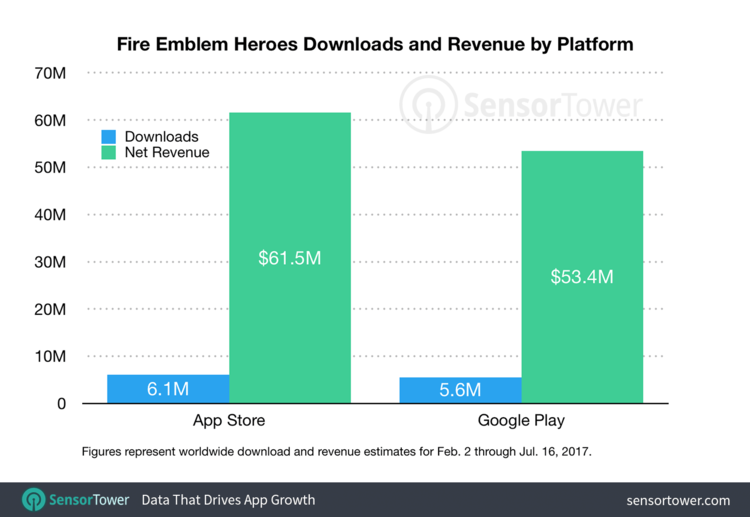 Despite Global featuring on both Apple and Google Play Stores, Fire Emblem Heroes has only had around 10M downloads worldwide, suggesting a lack of User Acquisition and niche appeal. 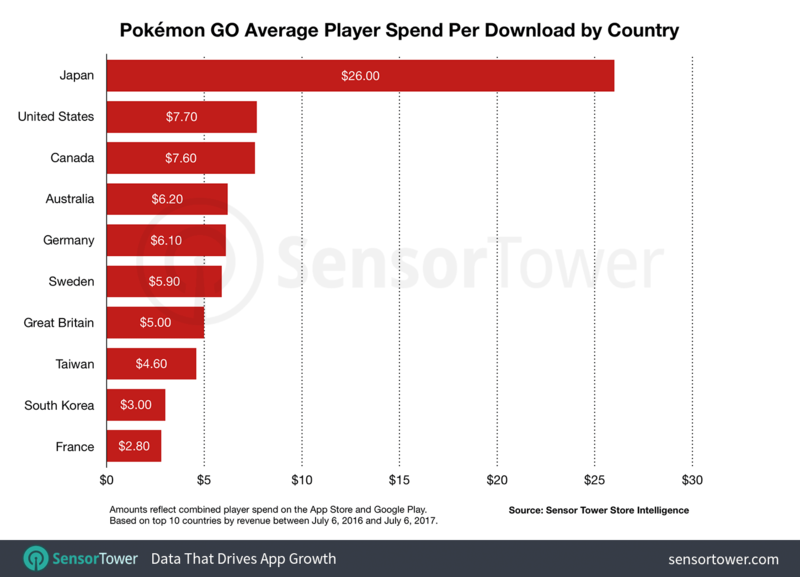 Despite a lack of installs, revenue for the game hasn't slowed down. Yeah I had this discussion in a previous thread. We came to the conclusion of 500k to 1000k. Pent up demand and Splatoon 2 hype. There would need to be high awareness/advertising though. Now the DS is quaking. You sure about that? 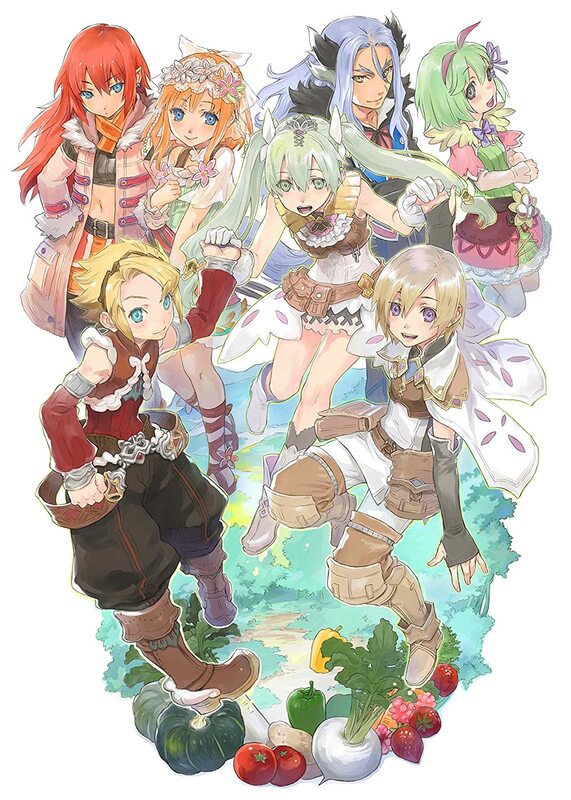 Last time I checked none of Neverland joined Marvelous, and Lord of Magna was all Marvelous, staff that worked on Rune Factory from Marvelous' side. "It's human nature that when you work on the same thing over and over, you want to branch out and do something different. We asked the Rune Factory team if they wanted to create another Rune Factory or if they wanted to branch out and create something else. They said they wanted to challenge themselves with something else and that was the beginning of Forbidden Magna," producer Yoshifumi Hashimoto said to Siliconera when we talked about how the game got started. Forbidden Magna began its life inside Neverland, the same studio that makes the Rune Factory games and Lufia series. After the studio closed, some of the Neverland staff moved into Marvelous AQL to finish Forbidden Magna. As of now, it'll still remain a secret as to what kind of title we'll be releasing next, but I can say that the staff members are still doing great. The real question has always been: how many of the former Neverland Co. people ended at Marvelous, and I don't think Marvelous has ever said anything about that. Even if not a single employee from Neverland made it over to Marvelous they could still make RF 5. They probably will eventually!